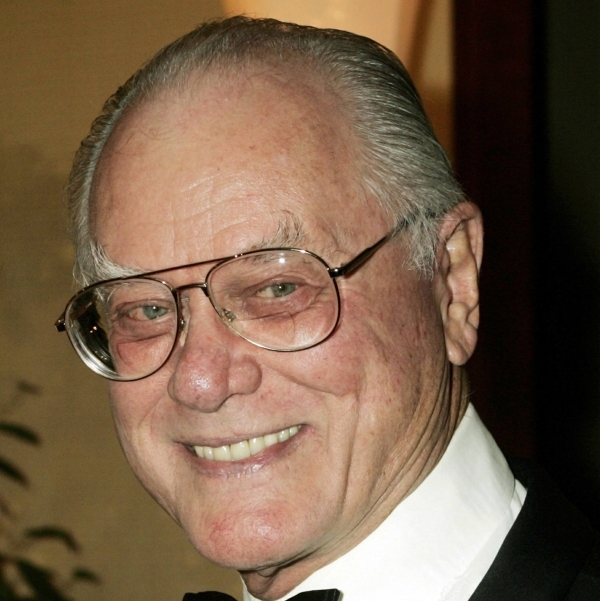 Larry and his wonderfully cheerful wife Maj were long-time friends and protectors of Ojai. They opened-up their grand home “Heaven” on the top of Sulfur Mountain, on countless occasions in support of issues and candidates that might benefit the Ojai Valley. One of those events quietly yet strategically may have played a vital role in the defeat of Waste Management’s attempt to develop one of the largest landfills west of the Mississippi at the southern entrance to the Ojai Valley’s air-shed at Weldon Canyon. With just a couple of weeks before the Ventura County Board of Supervisors would vote whether or not to approve the ruinous, polluting boondoggle Larry and Maj hatched a plan: They would host a simple, casual lunch “outside on their home’s patio” for the five County Supervisors who would soon cast their votes whether to approve the Weldon Dump project. Besides the delicious, classy food and wine, Larry arranged for five tripod-mounted, powerful-military-grade binoculars to be assembled and locked into place, all facing south. At the appointed time he invited each of the County Supervisors to stroll over to take a look out from these binoculars. the southern slope of Sulphur Mountain, the Ventura Beaches, the blue Pacific and the Channel Islands floating in the distance, that just a few miles away (as the crow flies) was Weldon Canyon. In fact, that’s where the binoculars had been focussed on. 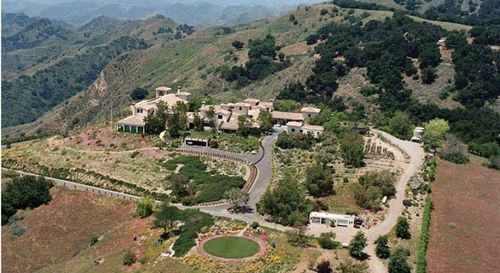 Larry shared that given that he and Maj owned perhaps one of the largest parcels of property in Ventura County “with a considerable annual property tax assessment” he felt as if the proposed Weldon Dump would basically destroy their home’s value and adversely affect the healthy and welfare of anyone breathing the air around there, as well as most of the Ojai Valley given that daily prevailing breezes would carry tons of particulate matter annually into the Ojai Valley’s air-shed. It must have made an impression: On the eve of the Supervisor’s vote a few weeks later Waste Management withdrew their application when they realized that they simply did not have the votes for approval. However, that didn’t yet stop them: Waste Management then decided to make an end-run around the administrative process and try getting the horrid dump proposal approved in a County-wide ballot initiative with millions of dollars to pay political consultants and lawyers to wage the campaign. Larry and Maj once again stepped-up to the plate and hosted an intimate yet spectacular benefit concert with Kenny Loggins, David Crosby, Chris Hillman (of the Byrds) and Bernie Leadon (of the Eagles) performing in their living room. The proceeds from the concert helped kick-off the Dump Weldon Coalition’s own campaign to defeat Waste Management at the polls a year later. Years later when I’d just returned from my first of many end-of-summer journey’s to Burning Man I bumped into Larry at Ojai’s downtown arcade and shared some of my experiences of my first venture at Burning Man. I recall pointing out to him that he had the most perfect Burning Man home in his spectacularly restored minted Airstream RV which I’d seen years earlier. I must have planted the seed, for a year later, as I was riding my bike around Blackrock City (Burning Man is held on the great Blackrock Desert Wilderness and is highly organized into a bone fide “city”) I accidentally rode past a most wonderful sight: Larry Hagman, adorned in a kaftan and turban and holding court outside his vintage airstream designed like part of the set from I Dreamed of Jeannie, right there at Burning Man! 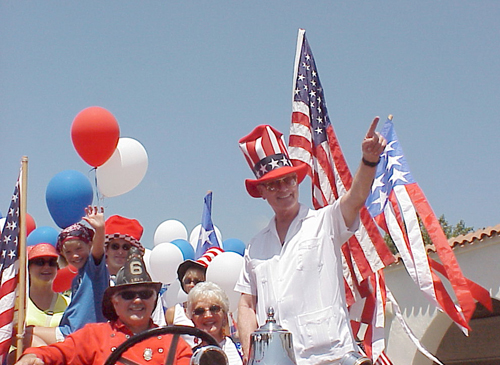 Larry Hagman in the Ojai July 4th Parade. Larry is best remembered by me as an older man who had never allowed his ‘inner child’ to depart from his being! Those of who had the change to interact with Larry and Maj will surely miss them and those exciting days frolicking with them in “Heaven” right here on earth!